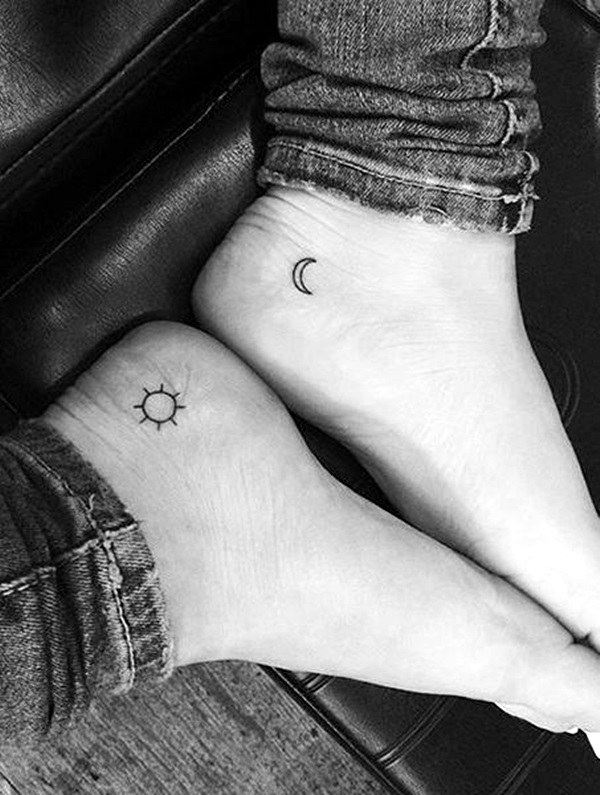 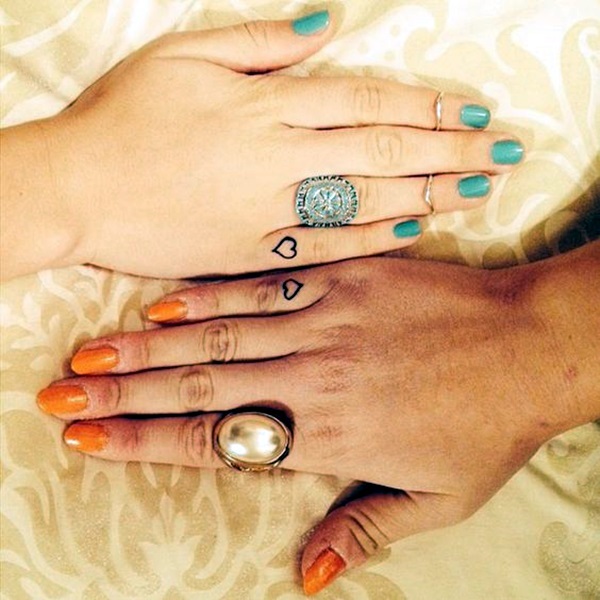 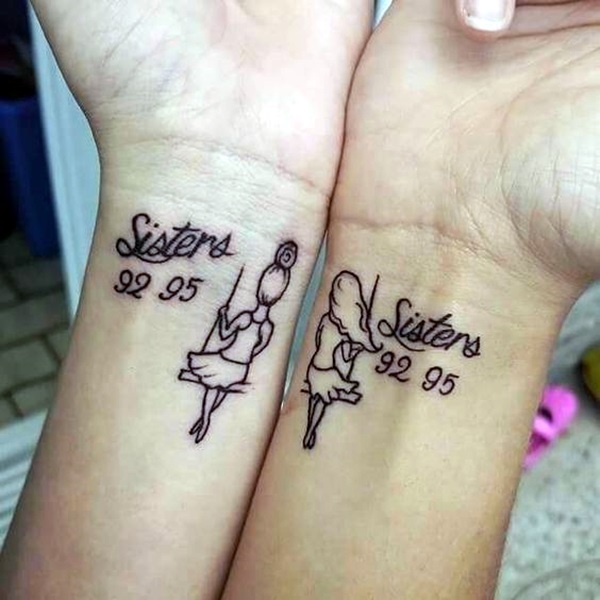 Before we start delving into the world of tattoos and tattoo designs, we want to ask you if you have sisters. 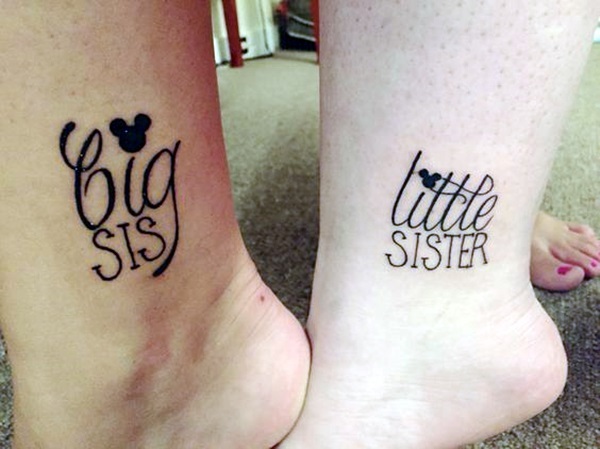 If you are a woman or girl who has a sister, then you know that the way we feel about her can be something that is different and special. 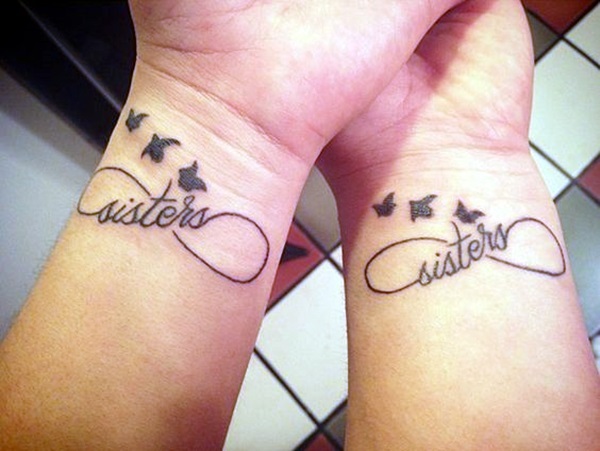 The bond between sisters is something that is special. Sisters are not bound by the cute kind of love that makes you go all sappy and sentimental. 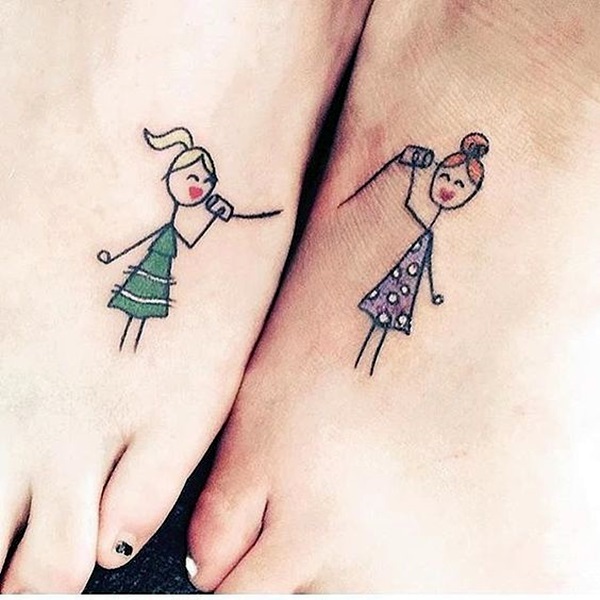 As two girls or women are wont to do, they are competitive and they are also envious of each other. 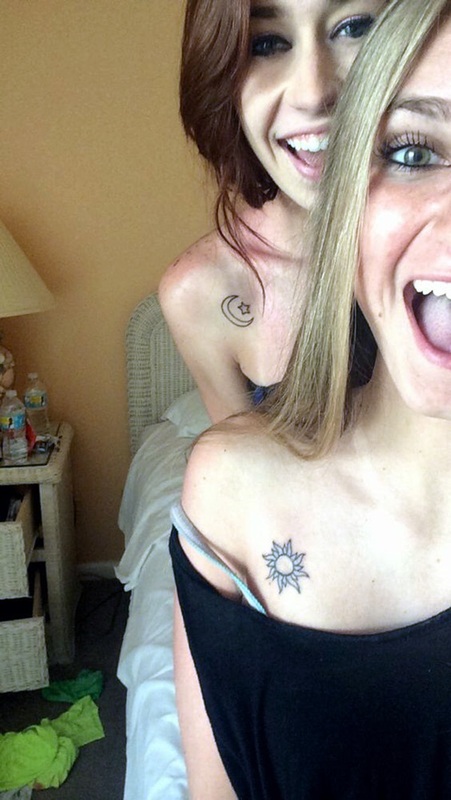 They also love to bicker and fight and get each other into all kinds of trouble. 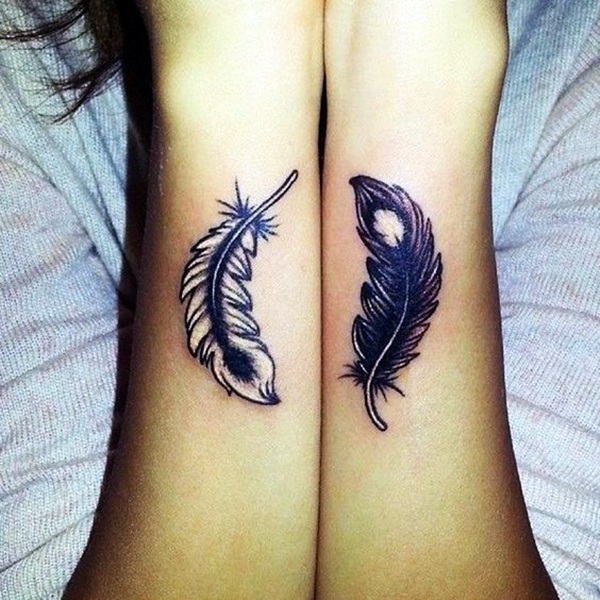 But any person who is going to cause harm to one of them will have to face the wrath of the other. 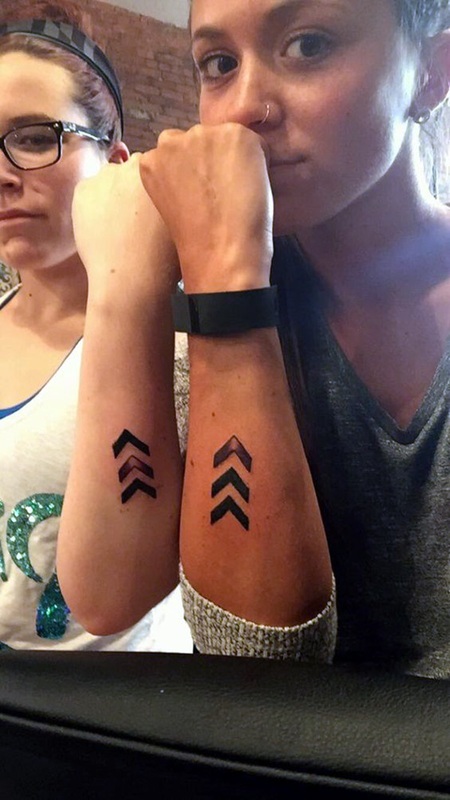 The sisters combined can be fiercer than a dragon in a rage. 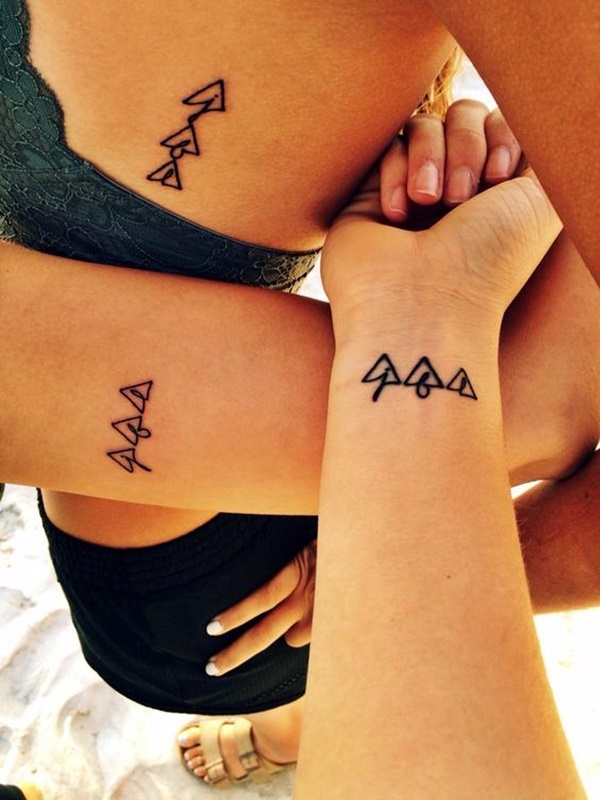 Now that we have given you some idea about how the bond between sisters can be, we will tell you how this translates to tattoo designs. 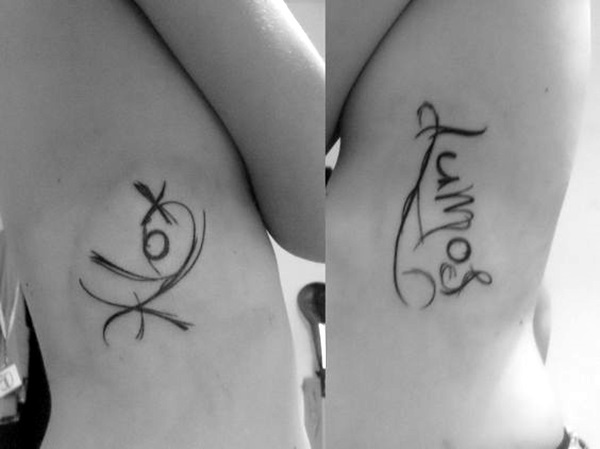 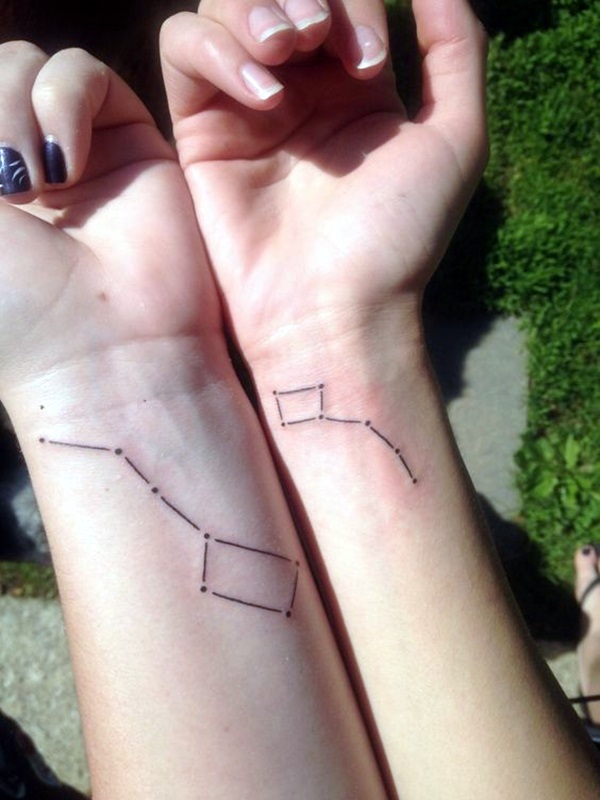 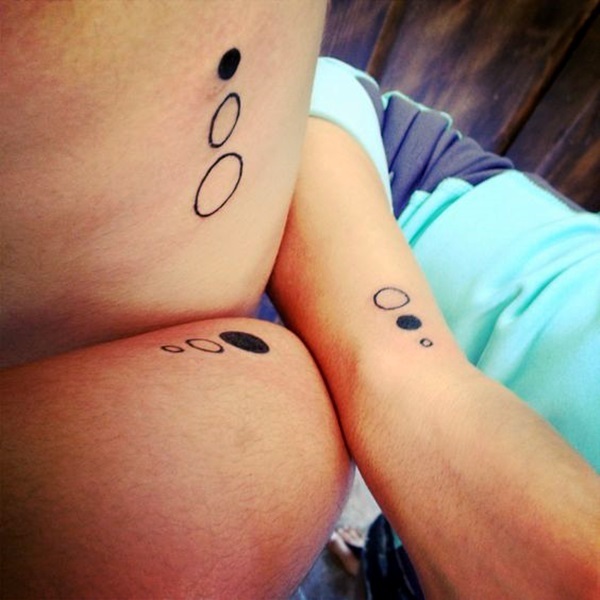 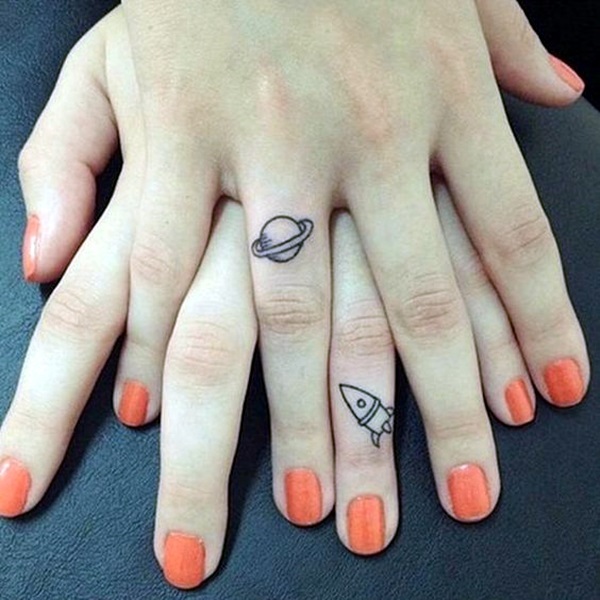 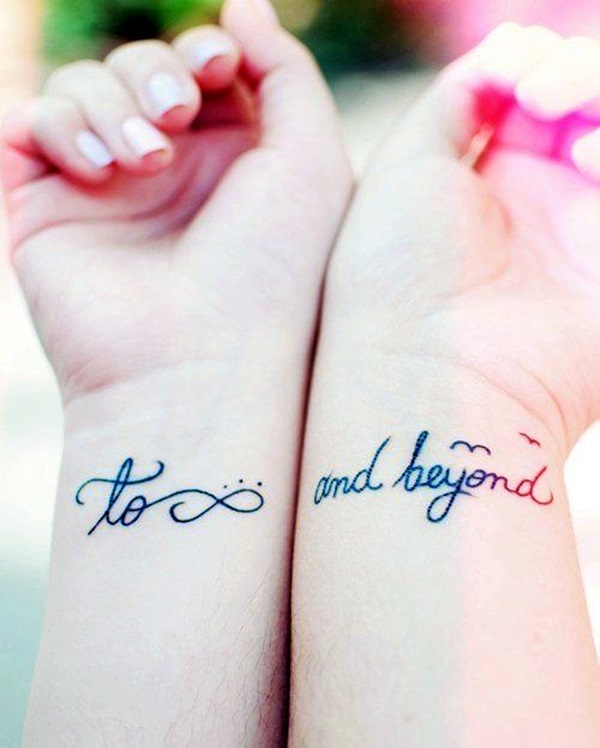 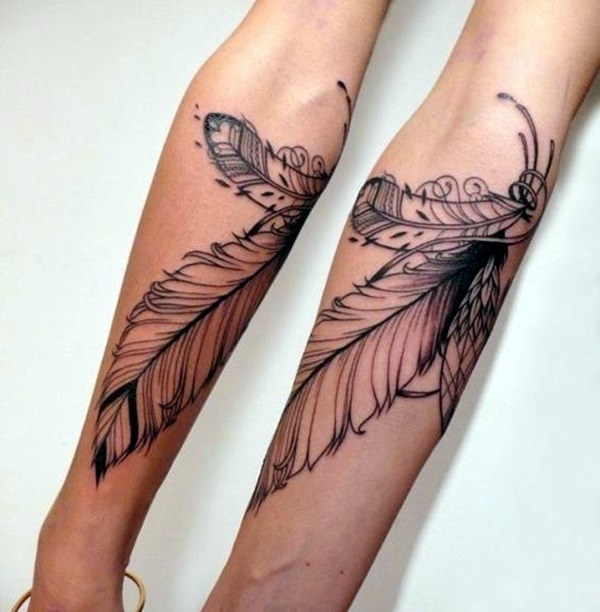 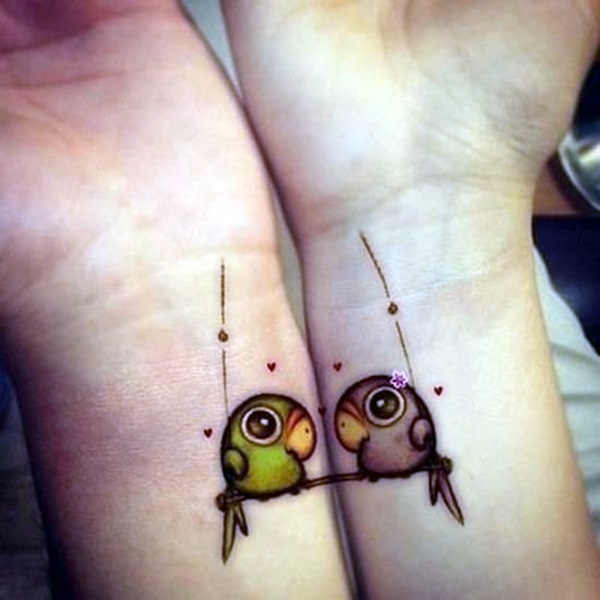 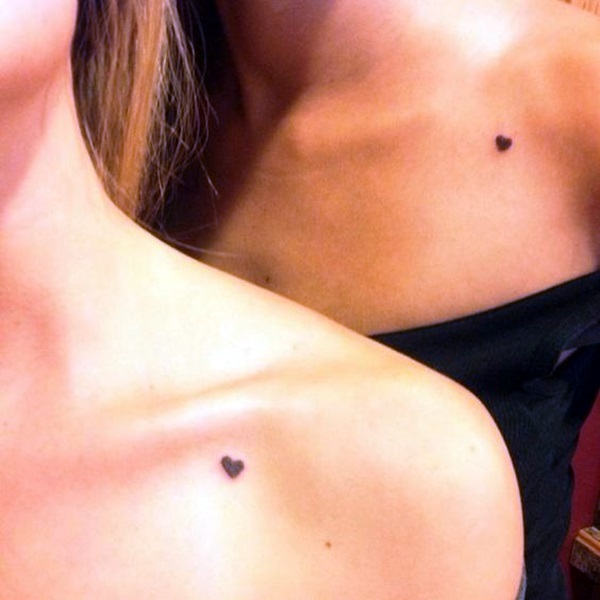 It may not be like cute tiny tattoo ideas for girls but it could be somewhat similar. 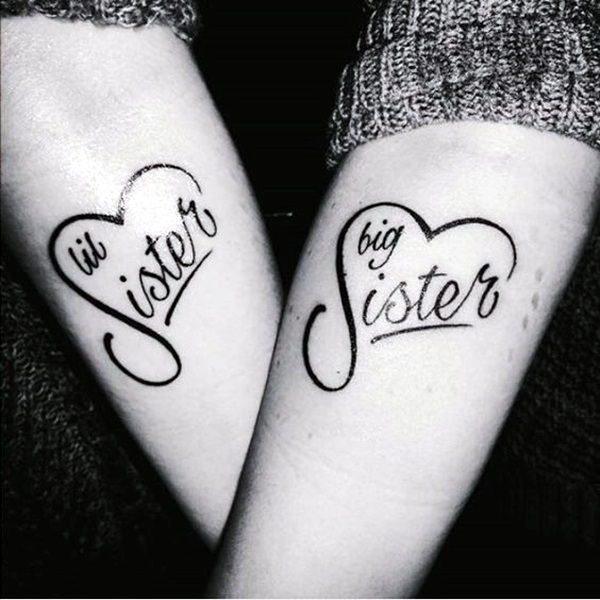 By now we are becoming aware that we are confusing those people who do not have sisters but making perfect sense to those who have sisters but we ask you to be a bit patient and read this article to understand where we are coming from and where we are leading you to. 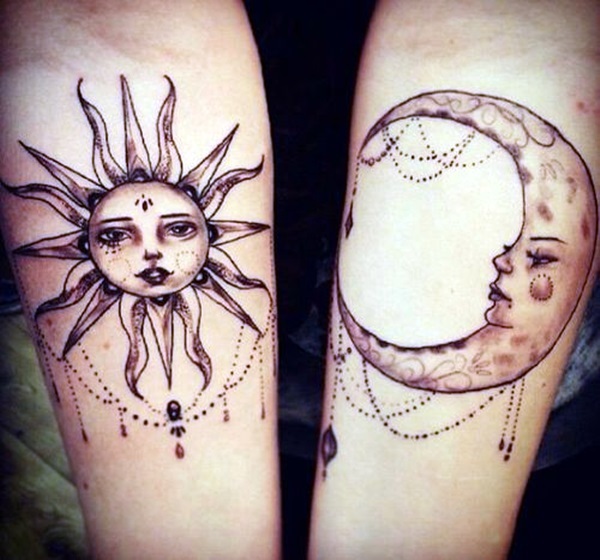 While you are at it, do check out impossibly pretty shoulder tattoo designs for girls to get some ideas about the design possibilities. 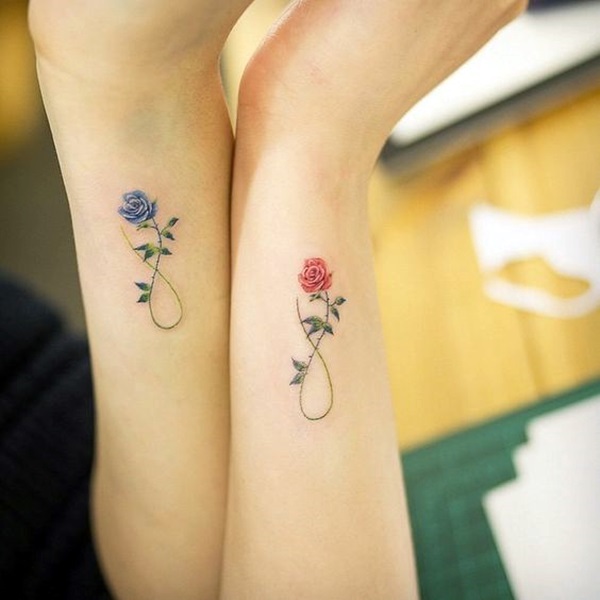 And also look at neck tattoo designs for male and female as it too will help you understand the design aspects of sister forever tattoo design ideas. 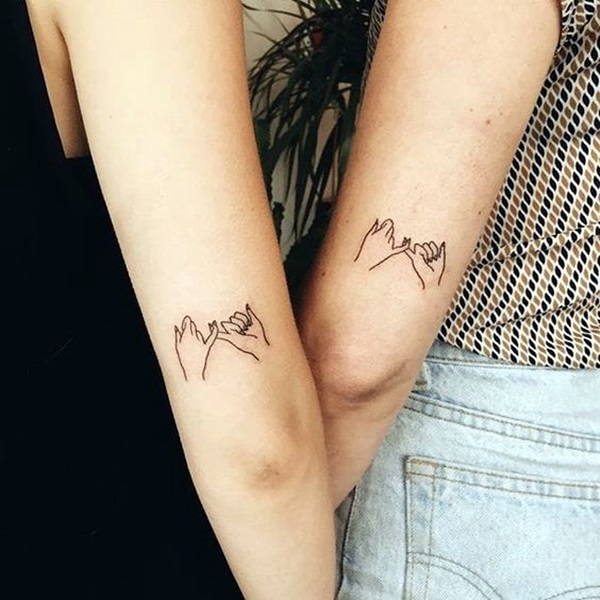 Okay, before we launch into the different tattoo design possibilities for sisters forever, you should know that even if you have girlfriends who you consider to be like sisters, then too you can get a tattoo like this. 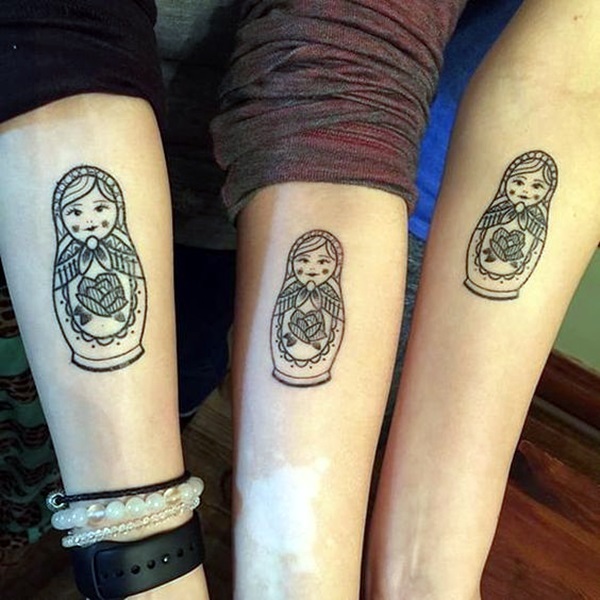 But you should know that sadly in some instances friends do part and in such cases, the sisters forever tattoo may rankle you. 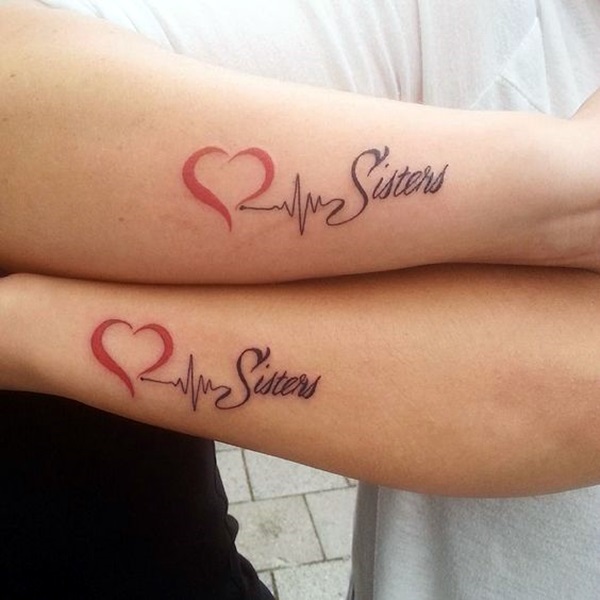 Not only do the normal cautions around the normal tattoos apply here but the additional caveat of with whom you decide to get a sisters forever tattoo beside your own sisters also applies here. 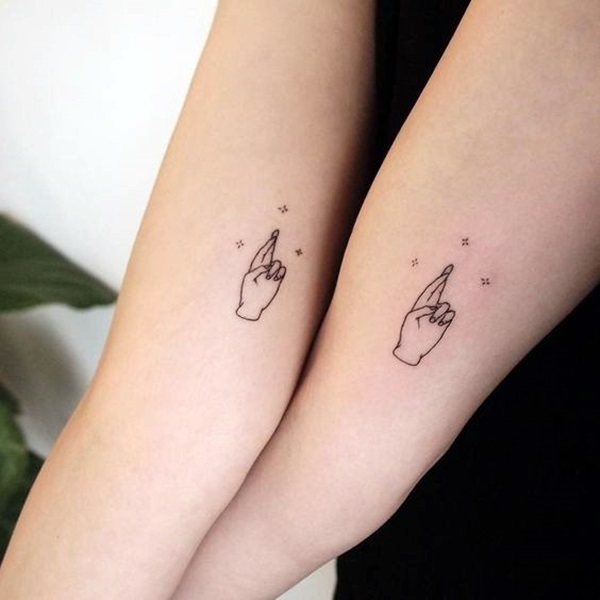 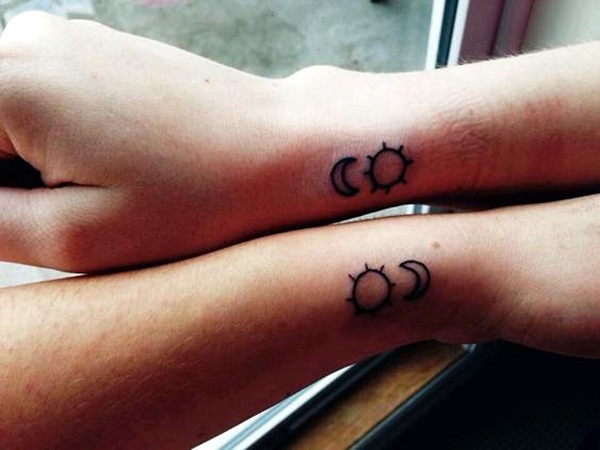 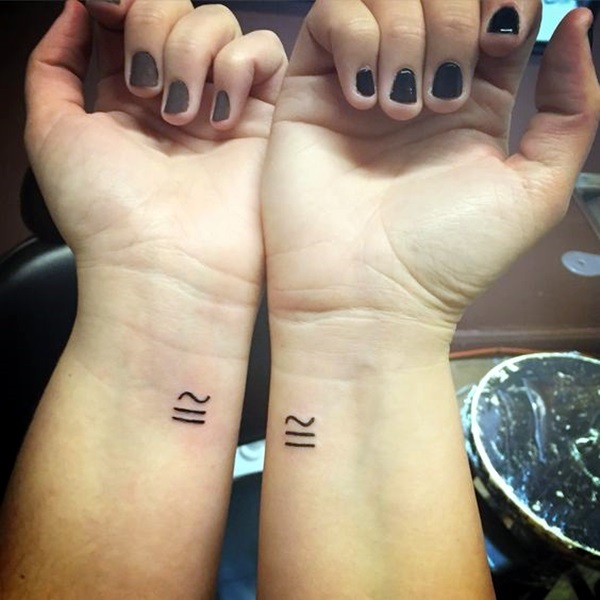 The tattoo is something that will stay on your skin forever even if the sister like friendship does not is something that you should remember and consider. 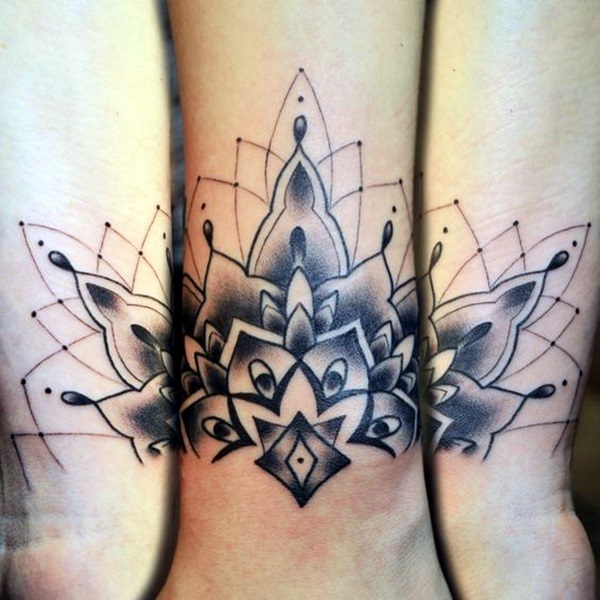 But before we go too deep into the cautions, let us look at the design possibilities in this instance. 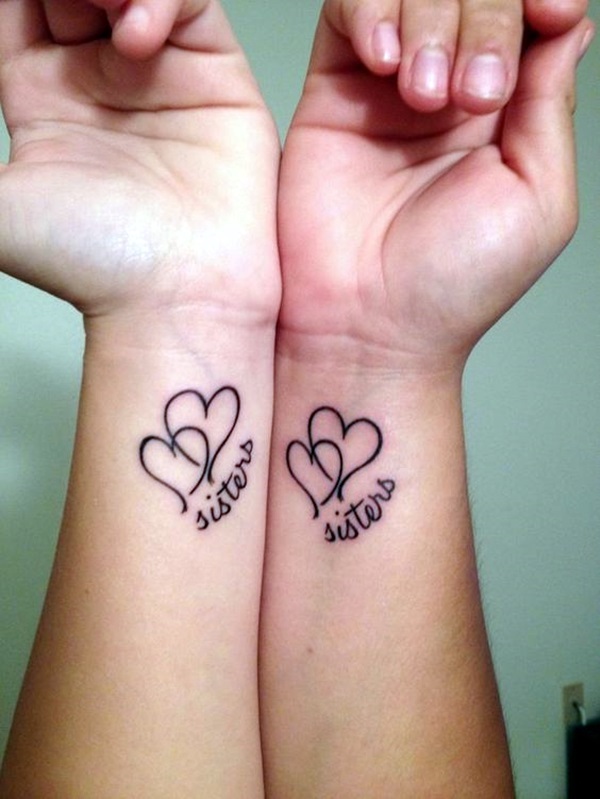 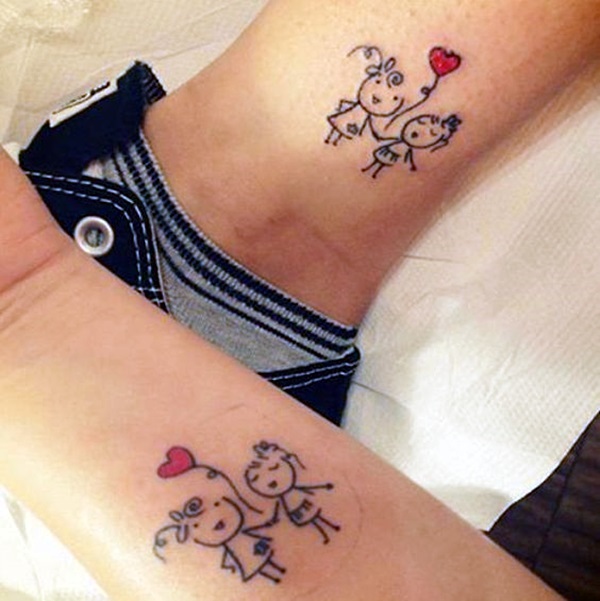 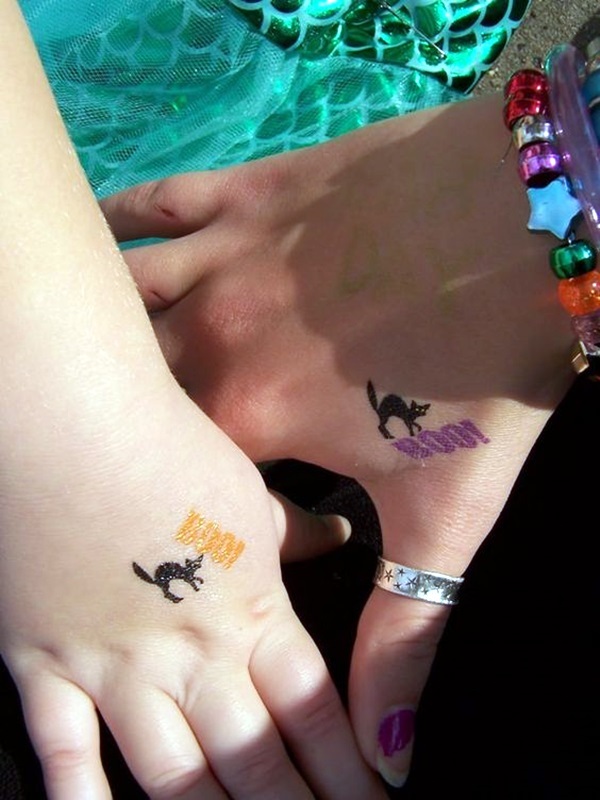 You can simply go for hearts with sisters forever tattooed or have cutesy stuff like big sis and small sis. 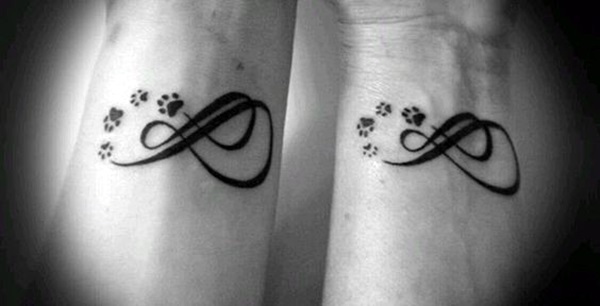 But these are just the beginning of the forever sister tattoo design possibilities. 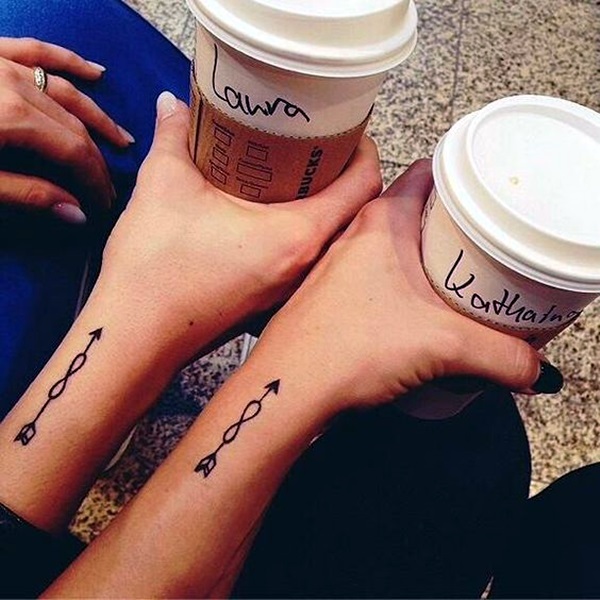 The fact is that the choice can be endless including things like your secret motto done in a coded language to something that is special to both of you. 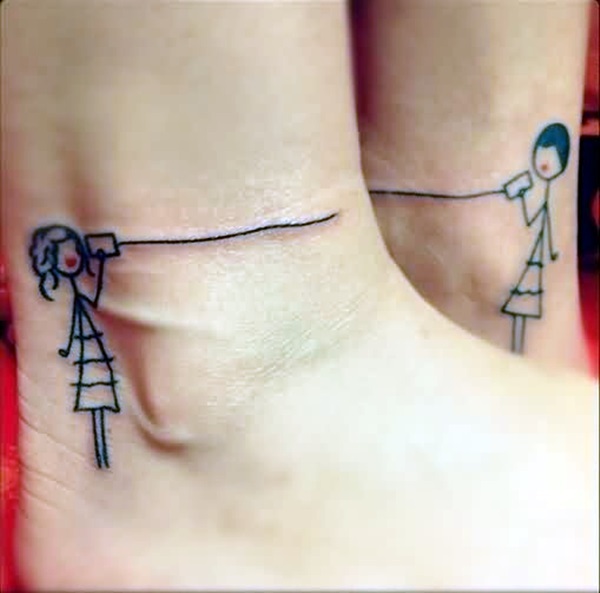 You could also go for something symbolic like negative and positive of the same image, with each of you having one. 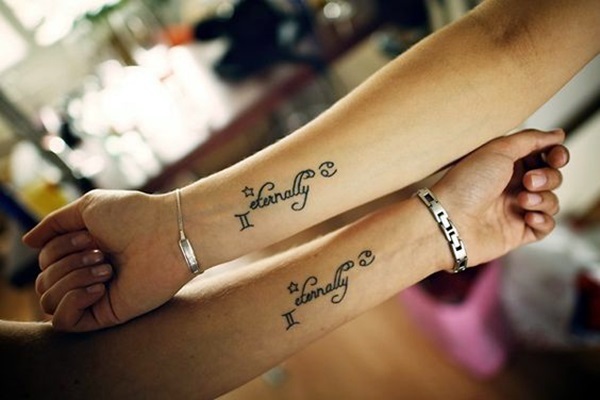 Or it could be some childhood resolution that you jointly took or the name of a place that is special to both of you. 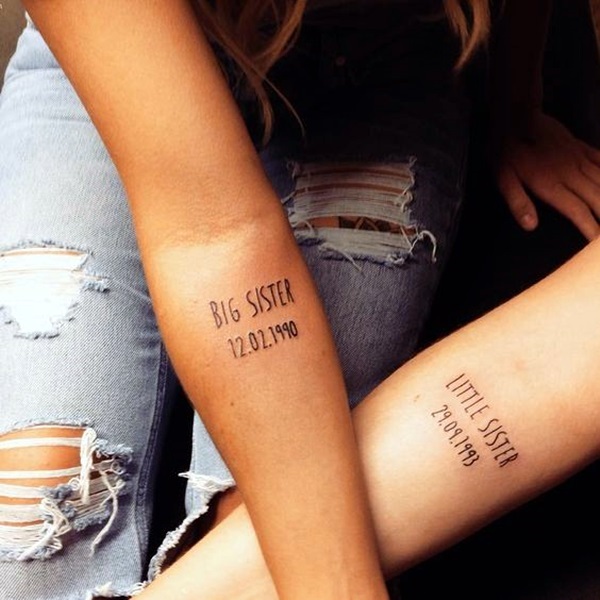 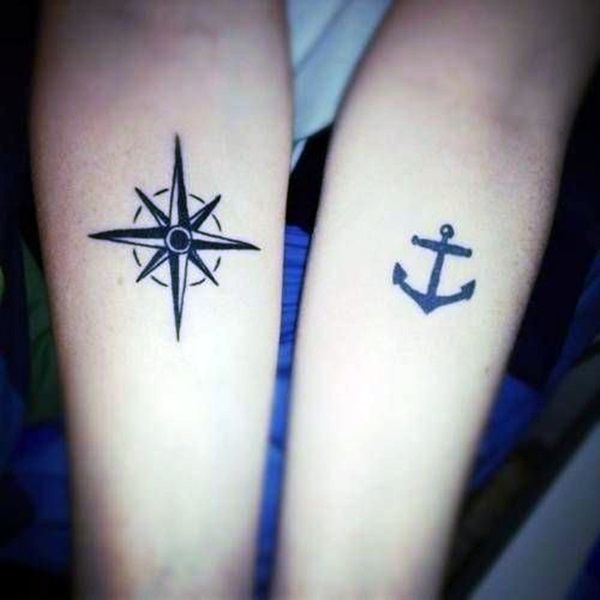 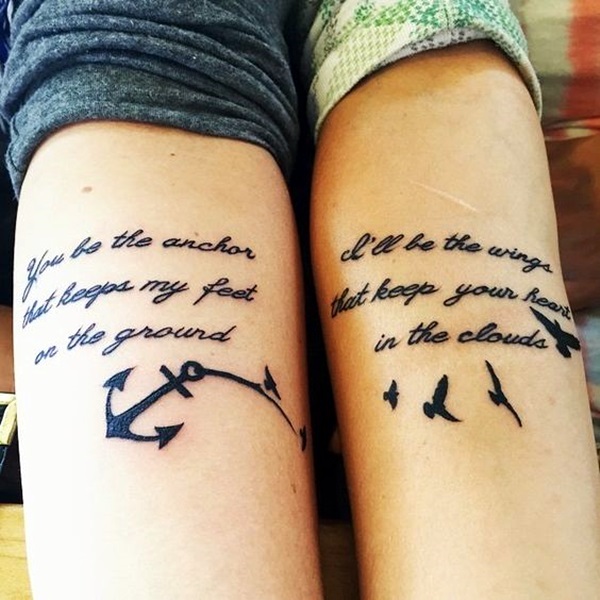 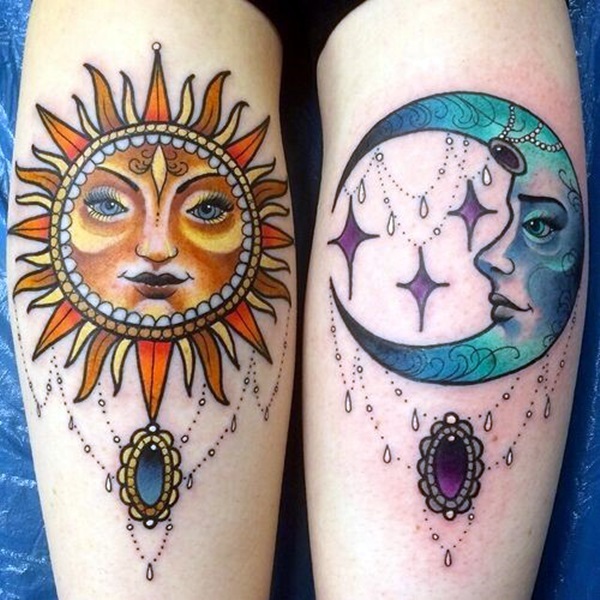 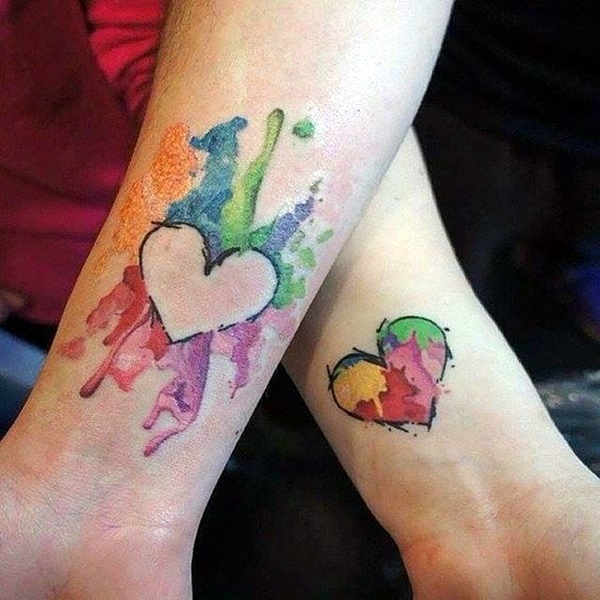 We can go on about the design possibilities for forever sister tattoos or simply allow you to look at the images given along with the article or you could come up with something of your own. 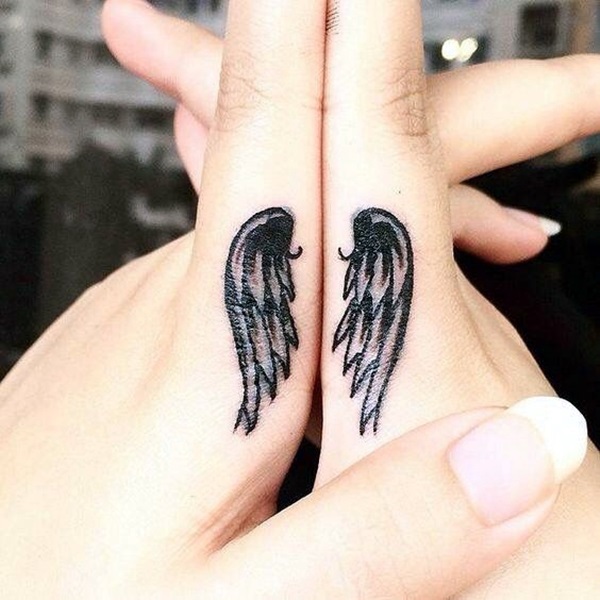 But we want to leave you with the caution that tattoos are about significance and commitment and that you should consider both aspects before going for it.